Coventry Feminists – A group to enjoy feminist cultural activities together as well as promoting meaningful discussion between feminists. They meet on a monthly basis to partake in discussion, action, books, film, theatre, art, poetry, exhibitions and news reviews. Click here for more details. 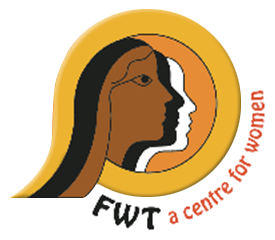 Foleshill Women’s Training Centre (FWT) are starting a brand new women’s group, on Wednesday 24th April 2013 beginning with a healthy food workshop. This is a ‘self-led’ group where participants plan whatever activities or workshops they want! For more information click here. Mathew Markham, a Masters degree student at Coventry University, is conducting research into the impact of police stop and search activity upon community relationships, legitimacy in policing, and issues around procedural justice. For more information and to complete the online questionnaire, click here. A list of Partners’ past campaigns and events can be found here.